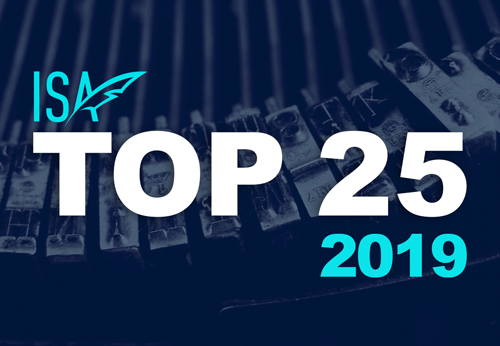 A. J. BERMUDEZ is an award-winning playwright, author, and screenwriter. Her past works include The Face of the Earth (winner of the Diverse Voices Award, 2018), Hunt (HBMG Foundation Selection, 2017), and an adaptation of W.H. Auden’s The Sea and the Mirror (Yale Center for British Art, 2013). Her work has been featured at the International Festival of Arts & Ideas, the National Winter Playwrights Retreat, and the Yale Center for British Art, where she has also served as a guest artist and lecturer. Having grown up throughout the southern United States, Bermudez has sought to explore underrepresented narratives in a variety of media. Upon completing high school at 16 and graduating first in her class, she moved to Moscow, Russia, where she worked as a volunteer with Afghan refugees and as a music translator. She received her bachelor’s degree between Chicago and Sydney, Australia in Philosophy of the Arts, and went on to study art and film studies at the postgraduate level at Yale University. In addition to writing and public arts organization, Bermudez is also a former boxer and EMT, and her work gravitates toward contemporary explorations of power, the architecture of language, and the dynamics of privilege. She is a National Merit Scholar, recipient of the Jameson Prize, a Writer’s Digest National Award Winner, nominee for the Spotlight Culture & Heritage Award, and winner of the 2017 Cinequest Film Festival writing competition. 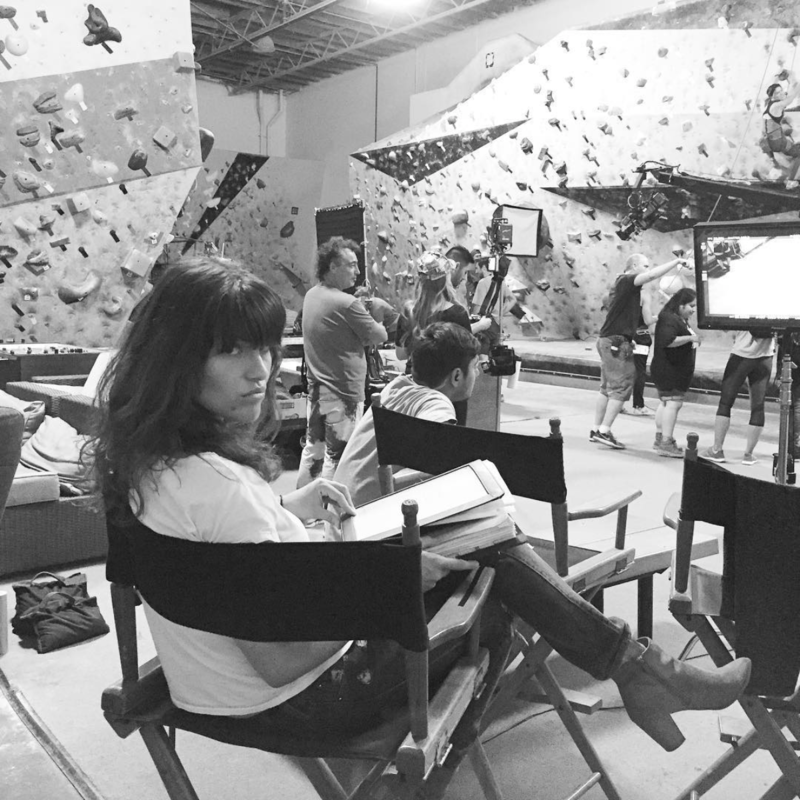 Her first solo-written feature film premiered in 2018. 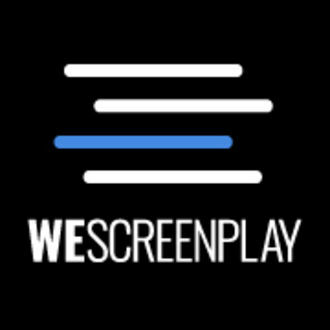 The Diverse Voices Competition presented by WeScreenplay announced its winners on January 15, 2018. 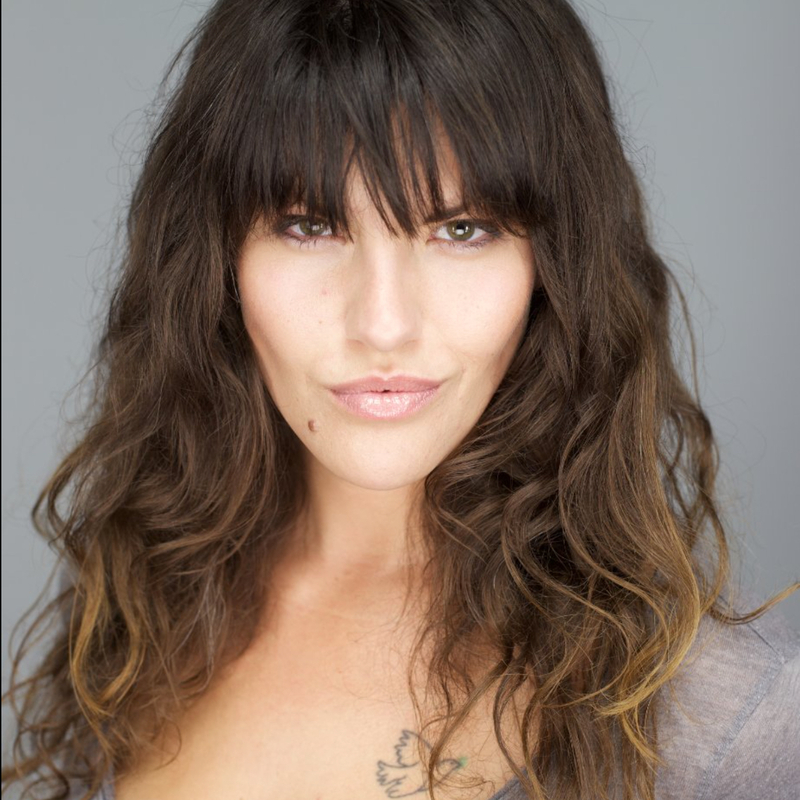 Amanda Bermudez was awarded the Grand Prize for THE FACE OF THE EARTH, a feature script exploring the dynamics of power and visibility, violence and intimacy, and the savage extremes of what it is to be seen and to be loved. 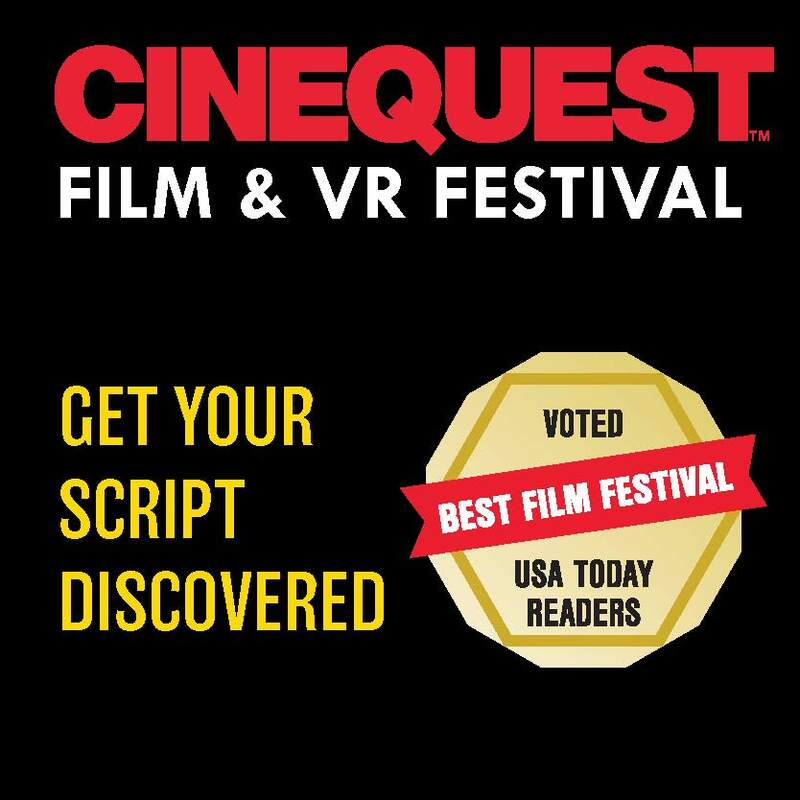 Bermudez’s past work includes the thriller BLOOD, SWEAT, AND LIES, produced by MarVista Entertainment and released in early 2018, and the one-hour drama NIGHTINGALE, winner of the Cinequest Screenwriting Award in 2017. The Diverse Voices competition aims to provide a platform focused on promoting and encouraging diverse voices and stories in the TV and film industry. 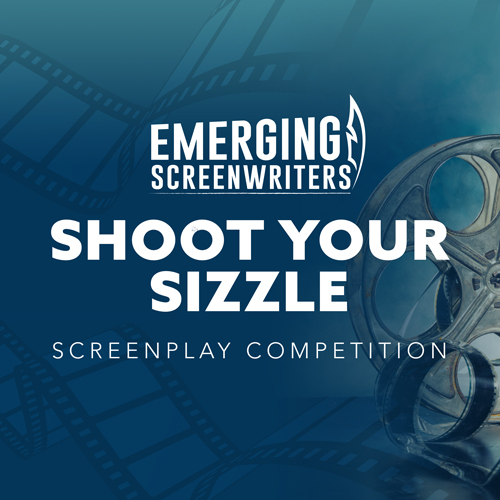 Amanda J. Bermudez is honored to have been announced as the Grand Prize Winner of the 2018 Emerging Screenwriters Shoot Your Sizzle Competition. Her film, NIGHTINGALE, follows Joseph Reyes, a rising star surgeon who has ascended from abject poverty to the height of the medical profession. When the ill-fated surgery of a New York senator costs him his medical license, he returns to the dark, crime-ridden neighborhood of his past, only to find a new outlet for his skill set: as resident surgeon for the brutal gangs of inner Baltimore.